Our church recently accepted an invitation to have a ‘Mission Partner’ through the Church of Scotland’s World Mission Partner Plan. 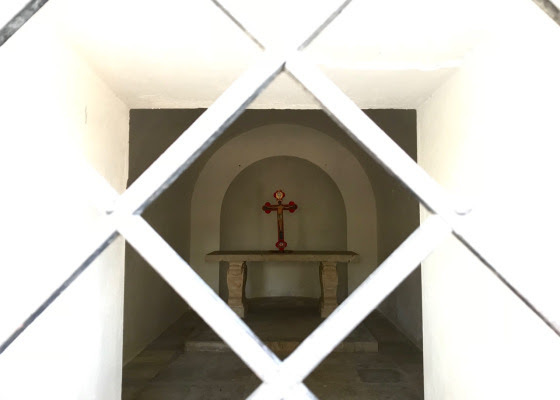 Mar 2019 Newsletter : General Link to all Newsletters from John. moving to Tiberias, Kate worked as Assistant Curate at Old Saint Paul’s Scottish Episcopal Church in Edinburgh. In particular working with the Episcopal Diocese of Jerusalem and the Evangelical Lutheran Church. Both these Churches have formal partnership agreements with the Church of Scotland. Kate blogs about ministry and life in this land at imaginationofpeace.com. 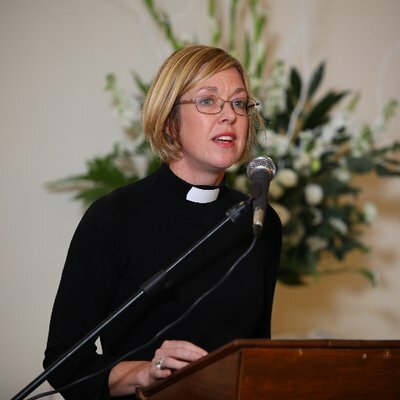 Kate serves in the local congregation of St Andrew’s Galilee, works as chaplain to the staff at the Scots Hotel and walks alongside the local Christian congregations and our partners in the northern areas of Israel and Palestine. 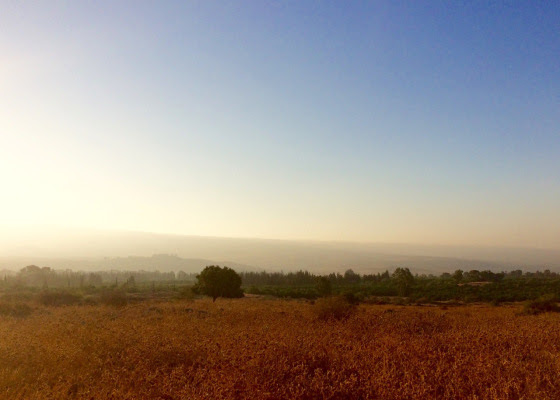 This is a previous blog from Kate who is a CofS Mission partner based in Tiberias, Galilee. Christ did not walk these hills of Galilee or the hill of Golgatha to have his name guarded by signs that say NO and his presence contained behind locked doors. He said, ‘Come to me, all you that are weary or carrying heavy burdens, and I will give you rest’. He came, that all may have life and have it abundantly.